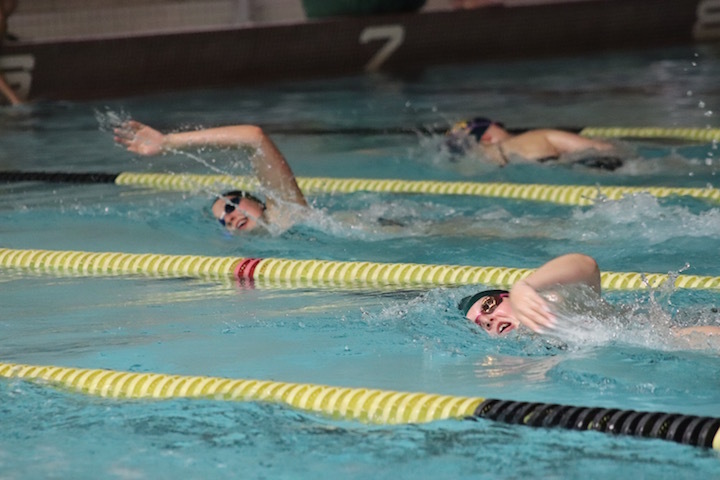 The Lady Spartans Swimming and Diving Team was on the road at Glastonbury on Tuesday. 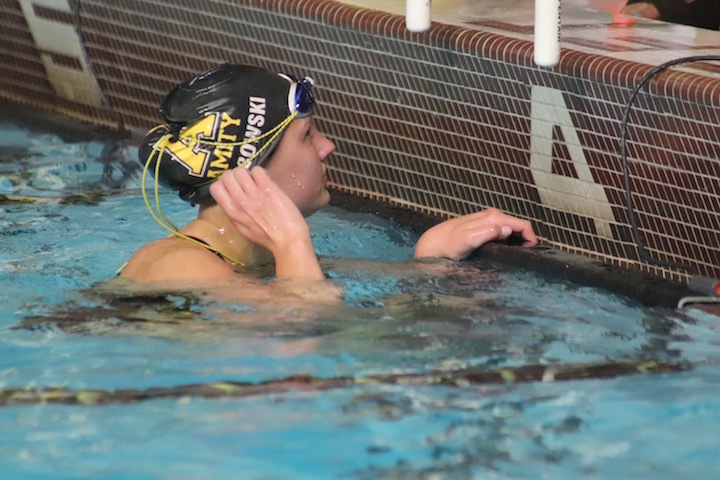 After eight consecutive victories, Amity saw its first defeat in the wake of this meet. The Tomahawks defeated the Lady Spartans 99-85. The point spread wasn’t huge, but enough to ruin Amity’s perfect season. The Lady Spartans (8-1) take on North Haven on Friday at 4 p.m. 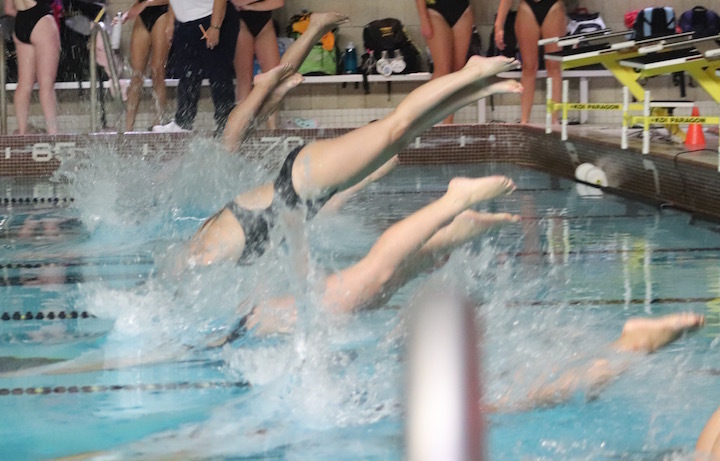 The amazing Lady Spartans Swimming and Diving Team was evenly matched at 6-0 with Lauralton Hall when they hosted the Crusaders at the Orange Town Pool on October 2. But after dominating the meet in nearly every event, Amity once again climbed out of the pool with a victory. This time 103-81 over Lauralton. Records: Amity improved to 7-0, Lauralton dropped to 6-1. The Amity Girls Swimming and Diving team were on the road at Sheehan Monday for a meet against Lyman Hall. 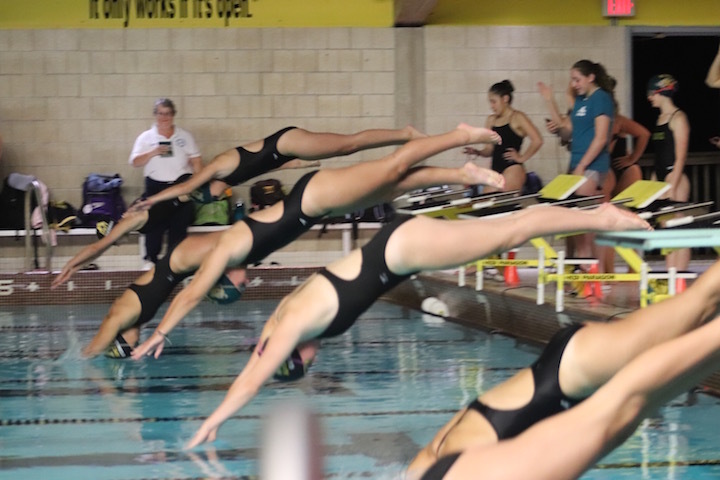 The Trojans won seven of the 12 events, but, once again, after the scores were tallied, the Spartans came out on top, taking home their third victory of the season 104-80. The 2018 Fall sports season has begun and Amity athletes are ready to go. 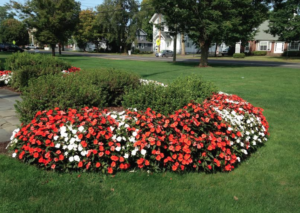 Monday (Labor Day) Sept. 3. Field Hockey in the Pomperaug Jamboree, away at Pomperaug 9 a.m. Girls Soccer vs Choat Rosemary Hall scrimmage away at Choat 3:45 p.m.
Field Hockey vs Sacred Heart Academy scrimmage Home at Amity 4 p.m. Girls Volleyball vs Newtown scrimmage Home at Amity 5:30 p.m. 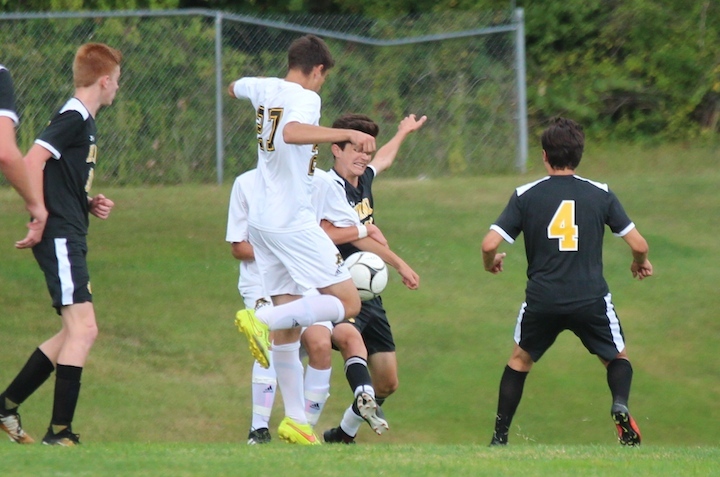 Boys Soccer vs Shelton away at Capewell Park, Shelton 4:30 p.m. Girls Swimming and Diving vs Mercy away at Mercy 7 p.m.
Football vs Harding away at Harding High 7 p.m. Girls Cross Country Black and Gold Home at Fitzgerald Trail Woodbridge 3:30 p.m. Girls Volleyball vs Branford Home at Amity 5:30 p.m.
Field Hockey vs North Branford away at North Branford 10:30 a.m. Girls Soccer vs Newtown away at Blue and Gold Stadium 12 p.m. Girls Volleyball CIAC Invitational away at Ct Sports Center, Woodbridge 9 a.m. The Lady Spartans Swimming and Diving Team concluded the regular season 10-1-1 on the road last night with a 93-93 tie with Glastonbury. Once again coach Todd Rainey’s girls had a phenomenal year, showing off their individual and group talents week after week. 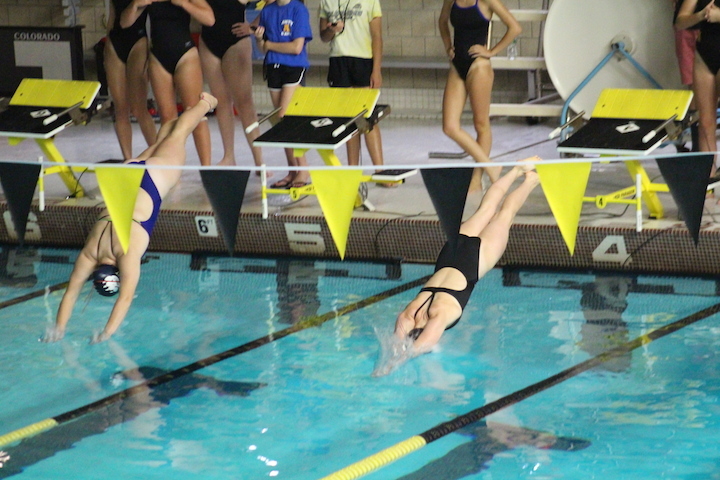 On Friday, Oct. 2, the Amity Lady Spartans Swimming and Dive Team traveled to Glastonbury for a meet. Our girls are amazing athletes and week after week they prove it. But, on occasion even the most awesome teams have a tough competitor that gets the best of them, sadly, that is what happened to Amity on Friday night. The Tomahawks were victorious 104-77. No worries, the Lady Spartans will be back on top in no time. The Amity Girls Swimming and Diving team is 11-0 this season. The team will face one of their toughest competitors Monday night when they take on the undefeated Cheshire High School team. After losing to Cheshire for more than 20 consecutive years, this year’s seniors (in photo) have not lost to them for the past three years. Come out to help cheer on our Lady Spartans; be there to support an amazing 4-year run for the Spartan seniors. The meet will take place at the Hamden Hall pool on Skiff Street in Hamden at 7 p.m.
Come on Amity Army, Car Pool the meet and Make Some Noise for the girls! 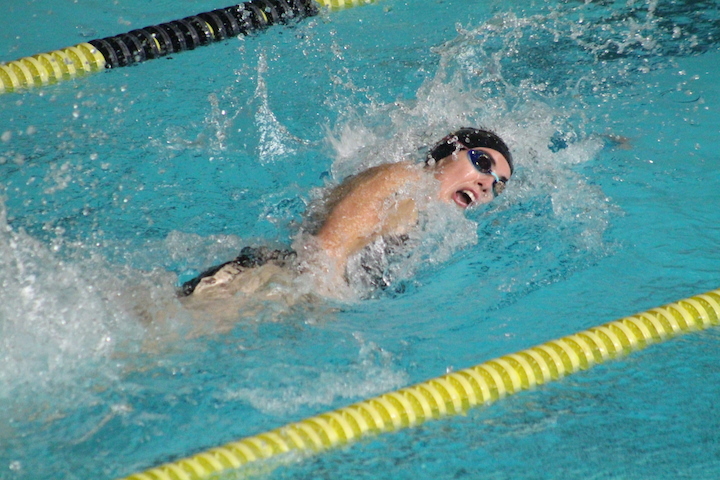 Girls Swimming: Amity vs Branford — Who Made The Biggest Splash? 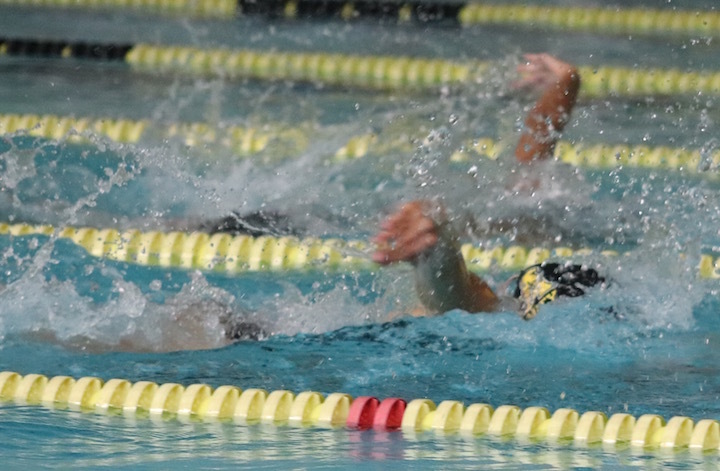 Amity High School, Around Town, Home, Latest News, School News, Sports, Today's Events Comments Off on Girls Swimming: Amity vs Branford — Who Made The Biggest Splash? 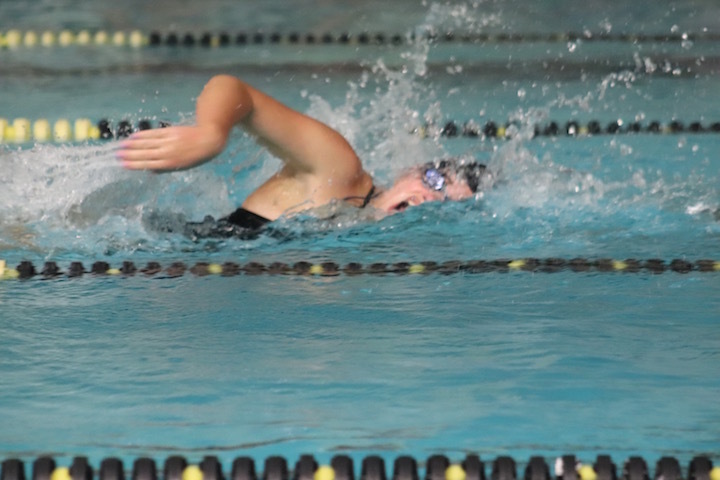 The competition is getting tougher as the fall season is drawing to a close, and the Lady Spartans Swimming and Diving team hosted Branford tonight (Monday, Oct. 13) in Orange. Debby Davis said Branford has never lost the 200 yard Medley Relay, and tonight was no different. Yes, they won the Medley, 400 yard Freestyle Relay, 100 yard Butterfly, 100 yard Breaststroke and 100 yard Backstroke. 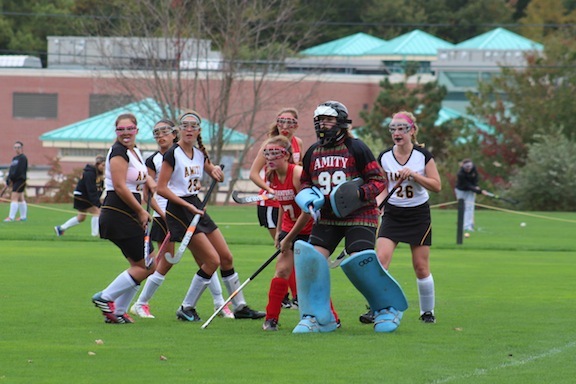 Branford did well, but it still wasn’t enough to upset Amity’s perfect season. Amity (10-0) won 96; Branford (5-5) 82. — A great way to celebrate Senior Night. Girls Swimming and Diving: Chung, Snow, Lasto Sisters Swim Well – Are Lady Spartans Still Undefeated? 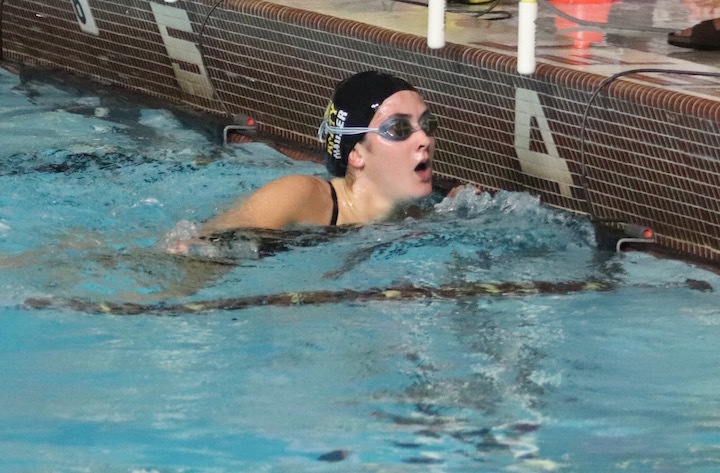 Amity High School, Around Town, Home, Latest News, School News, Sports, Today's Events Comments Off on Girls Swimming and Diving: Chung, Snow, Lasto Sisters Swim Well – Are Lady Spartans Still Undefeated? Sacred Heart Academy gave Amity its closest meet so far this season with an 8 point spread at the final, yet the Lady Spartans remain undefeated with an 8-0 record. The Lady Spartans face off with Daniel Hand in Orange on Thursday.